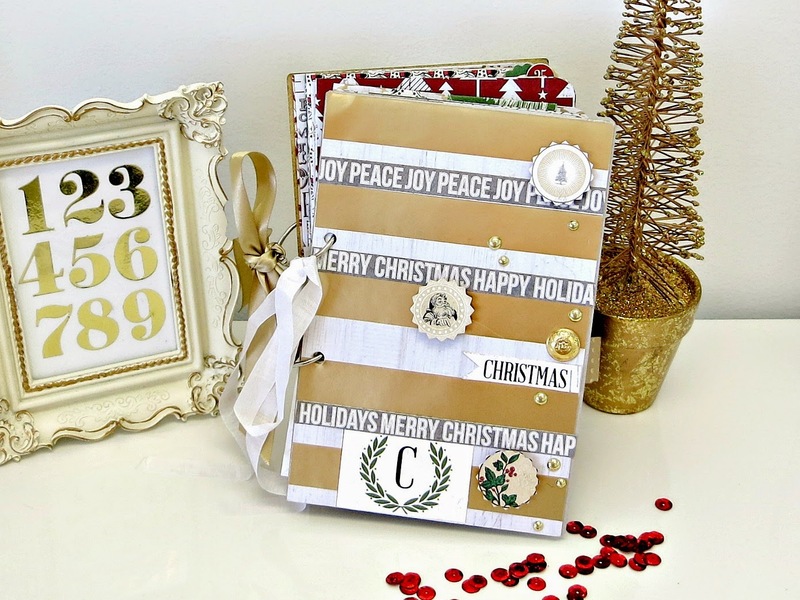 TERESA COLLINS : HUGE CELEBRATION GIVEAWAY!!!! Today I thought I would share a "BEHIND the SCENE"
I instantly "clicked" with my friends at Fiskars. I was thrilled to design stamps with them. I enjoyed our phone conversations and appreciated their belief in me and my style. They had come to me about doing a "product" together and I knew I couldn't because it was in the same "design category" as something I had coming out that they did not know about. I was disappointed, because I figured I had blown my chance with them. Crazy to turn them down, but I had already committed to something else. Then I got a email. They wanted to know if I wanted to design my own collection of utility craft knifes, scissors, punches, and more. It was one of those "defining moments" in my design career. I immediately said YES and we arranged for a phone conversation. My mind was racing at the possibilities. I loved that they wanted me to stay true to me and what I would personally love and use. Fiskars is aware that I teach thousands of students a year and I use punches in some fashion at every single event/ workshop. I sent this photo to Fiskars several weeks ago. They had sent me my products to create with. Yes, the GOLD TC trimmer is the prettiest trimer I have ever laid my eyes on. *note- yes the stapler, adhesive mega runner, X sticker maker and chipboard punch are all TC with Xyron. What I love about Fiskars is that when I asked them in my collection could be very TC in style would this work, they supported my request. 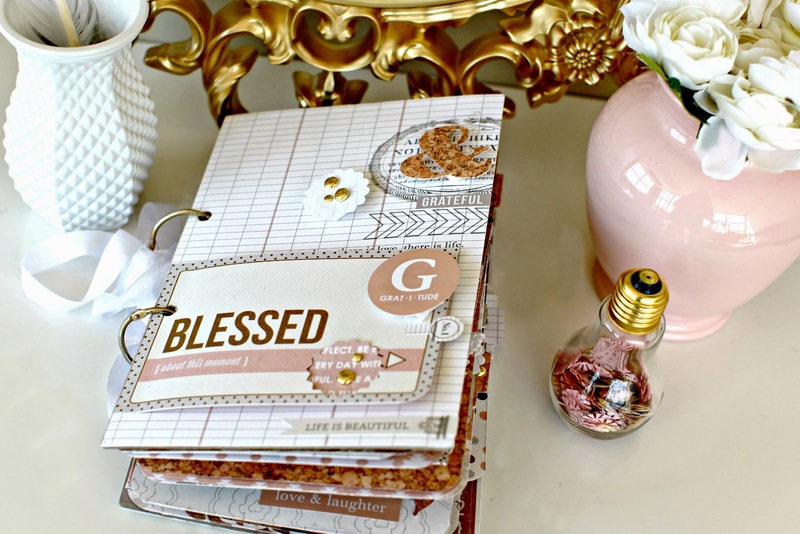 I knew that I wanted the 'white white' body and the subtle pink (yes, I love pink but honestly- TOO MANY of my friends have or are fighting breast cancer) and I love PINK- and then I asked for the addition of the image of the punch in GOLD. Oh my... BEAUTIFUL is the word that comes to mind. I designed these punches with purpose. I asked if they could make my handwriting (LOVE) into a word. They did it! I asked for a feather... I see making gold jewelry! I wanted a tab punch because I am a AVID book maker. It looks like the CHEVY car sign but when you fold it over it's a tab. How about the candy stripped pink scissors? The anchor is for the reminder of WHAT anchors YOU in life. It can be travel too, like the airplane punch. I love the mini heart handheld punch. Maybe you can see I think I have them ALL as my favorite. 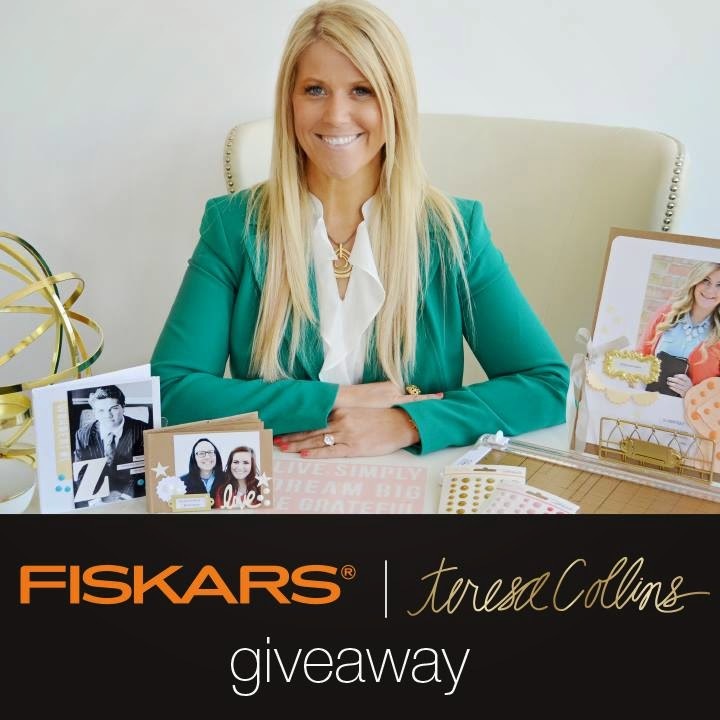 So you can WIN an amazing prize if you go to Fiskars Facebook page and ENTER to win over $500.00 worth of products. Thank you FISKARS for believing in me. I have to "spill the beans." They have never did such a HUGE release with anyone else. We already have MORE in works. Yes, you might say this is only the beginning. Tenneson is six months old now. please call to see availability. Thrilled to be asked back. Oh, Teresa, this is awesome....congratulations!! Congratulations Teresa on the company growth and venture with Jo Ann! I am very happy to know that Ty is home with you and for the up coming wedding. Your life is full of salt and honey! 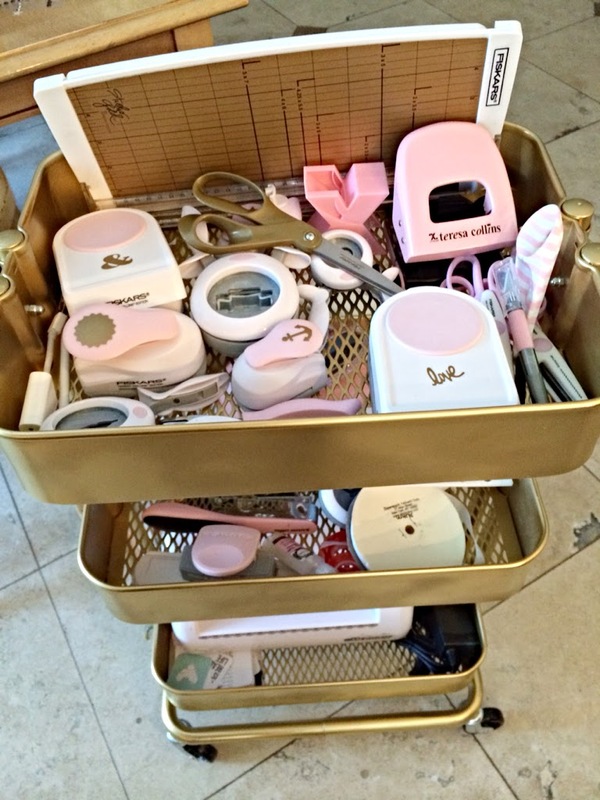 Love the new pink and gold Fiskars products. They are wonderful quality but so difficult to get here. 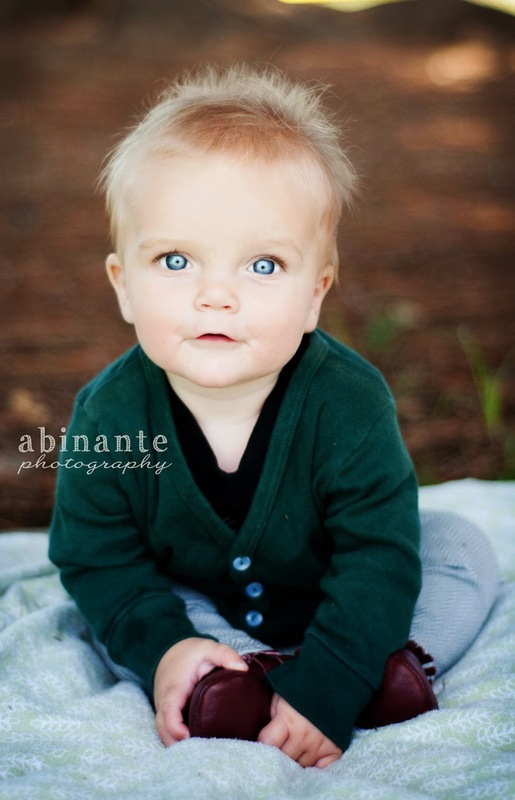 My biggest inspiration in my crafting work are my children and the need to document our family moments and memories. I want to remember our life and for them to remember us wend we are not longer together. My mother and grandmother, I enjoy spending time with them and making beautiful projects with our hands. My daughter is a small crafter and she is my joy. I love that we pass our art to the next generation. Thank you for making your products so available for those of us that live in rural areas. Joanns is such a good solution. Who doesn't love the quality of Fiskars. A Win Win for all of us. 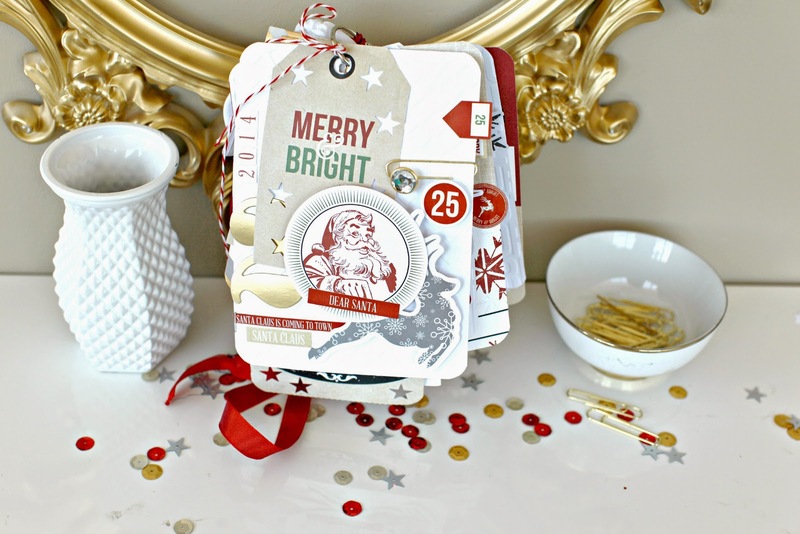 so excited to see you pairing with Fiskars--absolutely cannot wait to see some of these goodies up close..waiting patiently (not!) especially for the tab punch!!! !